South Bend Roof Repairs offers a wide range of roof repair services to deal with different roofing challenges. Often rain, fire and storms surface without any prior warning and damage the roof. There is no need to worry as we’re only a call away to handle the toughest of situations. We’ll help you wholeheartedly to maintain the integrity of your priceless possession and smartest investment, the roof. Irrespective of the kind and nature of damage, our expert roof repair services will restore the condition of the roof. Let us assist you in exploring the best possible action plan for your priceless possession. The roof of a home requires periodic maintenance owing to its exposure to extreme climatic conditions. We have trained and experience professionals who’ve been taking care of different roofing needs for clients. As per customer convenience, we work with all kinds of roof. This includes flat, shingles, steel and metal. The roof of commercial buildings also goes through substantial wear and tear. Call us to do the patch up inspection, replacement or installation work. We are well equipped to cater to your specific commercial roofing needs. Roof repair services are provided for damaged and aging roofs post a thorough inspection. We are here to make sure the roof replacement job is done maintaining high standards and full safety. Our professionals guarantee quality services in major and minor roof updating. Spending several years in the same field, we have extensive knowledge and expertise in roof inspection and surveys. The experts working for us have gone through extensive training and practical experience of handling repair, replacement, installation and maintenance works. Failure to address the damages which require immediate attention may lead to costly structural damage and repairs. We’ll come with a full proof plan to complete the work in a timely manner. South Bend Roof Repairs provides comprehensive and expert advice which is in the best interest of clients. Strong winds, tornado and hail storms may unfortunately damage the roof. Leave it on us to take the next step ensuring all the people inside the building and establishment are both safe and dry. Post an inspection and complete assessment; we’ll handle the roofing damage needs. Sometimes, the winds are very powerful and displace the shingles leading to problems in future. Our experts will help you at every step to make sure that even the hidden issues leading to long term damages are taken care of. We’ll take the necessary and immediate action to prevent further damage to the roof. Our experts charge reasonably and you’re saving both time and effort. It is our priority to provide top class care and first class workmanship to every roofing project. 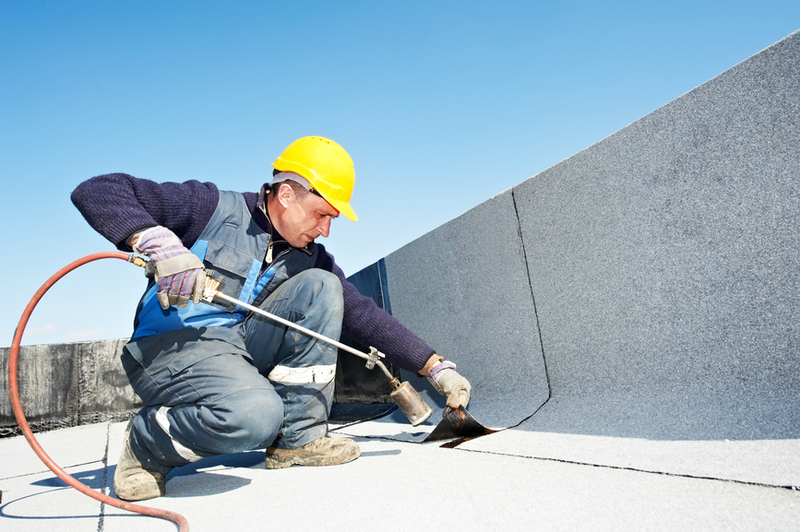 We also deal with flat roofing repair, installation and all round maintenance services. Leave it to our experts to handle your roofing damage needs irrespective of the roof type and class. There is no need to pay too much for you are assured of paying the right price. Let us serve you in the best possible way.